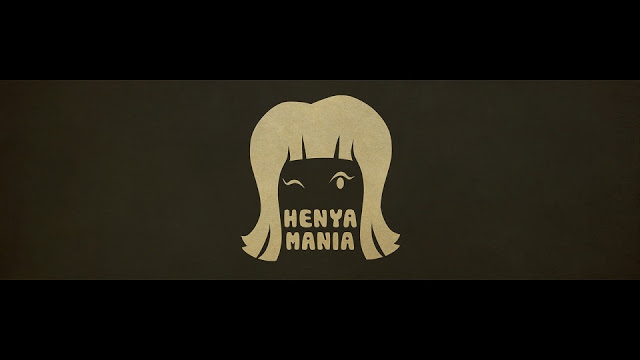 Henya Mania! - NEW SINGLE STAR AWAY TEASER! The teaser for my new single with Denis Kravtsov is finally here!!! The date of the full M/V realese is….27th of June!!! So run along to subscribe to Denis K channel where the video will be released and you’ll be notified when it comes out! Mark your calenders, cause it’s going to be the BIGGEST summer hit of 2013! Please help us spread this song by sharing it on whichever platform you can, FB, Twitter, Tumblr and so on..